Choosing n inflatable kayak can be a tough call especially if you do not know exactly what you should look for. There are many different types of kayaks in the market and inflatable models are considered to be more advantageous especially due to their ease of portability. However, choosing the right inflatable kayak will require that you consider a number of things especially your personal needs. The kind of water you’ll be kayaking on should definitely be an important factor when making your kayak selection. This is especially true if you don’t intend on spending a lot of money on boats capable of paddling on different types of water. 2. How many people will you paddle with? The number of people you’ll be paddling with should also be a factor to consider when choosing an inflatable kayak for fishing. Inflatable kayaks come in different forms including family-sized, convertible, tandem and solo models. Solo models are designed for one person while tandem models are suitable for two people plus they are a bit spacious to carry more gear. Convertible models allow you to move the seats and can be used by one or two people. If you’ll be paddling with your family and your dog, a family-sized kayak will be ideal as it also offers bigger room for the gear. The performance of inflatable kayaks varies greatly and although they are stable and ideal for all, some models are designed for experienced paddlers. The stability you need will depend on your skill level and also how you want the kayak to be responsive. The greater the skill level the more it might cost you. It, however, goes without saying that the stability of the kayak is very important especially if you are a beginner. 4. How long will you paddle? 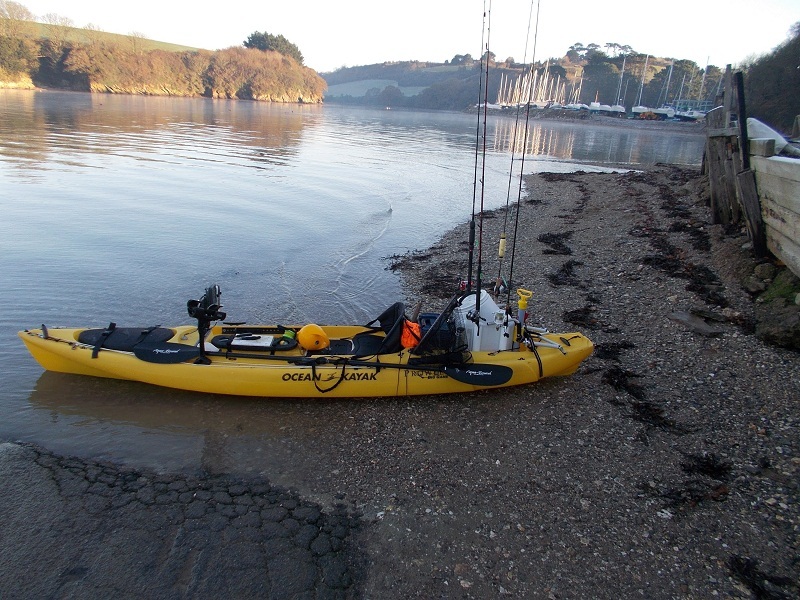 How long will your fishing trips be taking and what weight will your kayak need to bear? How much storage space do you need? These are important questions to ask and if you’ll be taking long hauls, a kayak with a higher weight and storage space capacity will be ideal. 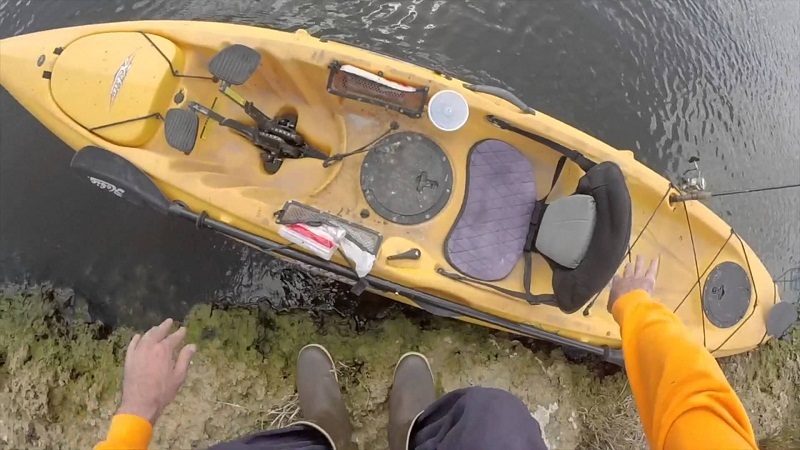 If you intend on doing short day trips, a small kayak without extra space will be fine. Will you need much gear for your fishing? Answer these questions and let the answers inform your choice. 5. What will weather patterns be kayaking under? The weather condition you’ll be paddling under should also play an important role in your decision-making. If you want to paddle during winter, windy or stormy months, a spray skirt kayak option will be great. Spray skirt helps protect you from the spray, wind and chill and is attached to kayak cockpit and your chest as well. An enclosed kayak will be good if you’ll be coming into contact with the direct sun a lot. The technology of inflatable kayaks has been changing tremendously and there are so many models available in the market. You can learn more from authoritative sources such as https://dream-guides.com/kayak/best-inflatable where different models are discussed.